Womenade of Elkhorn is a registered 501(c)3 nonprofit. Please help us continue supporting Elkhorn families in need by making a tax-deductible gift to Womenade of Elkhorn through the PayPal Giving Fund. There are no transaction fees and 100% of your donation will be received by Womenade of Elkhorn. Thank you!! Support Womenade Through Baker’s Community Rewards! Are you a Baker’s Shopper? 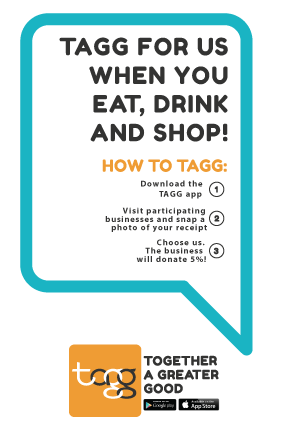 Log in to your Baker’s account and enroll your Plus Card in the Community Rewards Program and each time you shop at Baker’s, they will donate to Womenade of Elkhorn. It’s that simple. 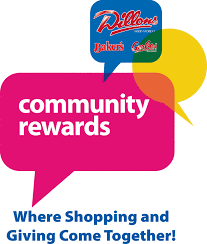 Click here to link or set up your Baker’s Plus Card. When You Shop at AmazonSmile, Amazon Donates!! Love to shop at Amazon? Shop through AmazonSmile and Amazon will donate to Womenade of Elkhorn! Click here to find out more! Already an Amazon shopper? Check out our “wish list” here – your donation of backpack supplies is greatly appreciated! Can Womenade of Elkhorn Help Me? Womenade of Elkhorn focuses on families within the Elkhorn School District. If you or someone you know is in need, please contact your principal or counselor at any of the Elkhorn high schools, middle schools or elementary schools. We would love to do what we can, however small or big the need.